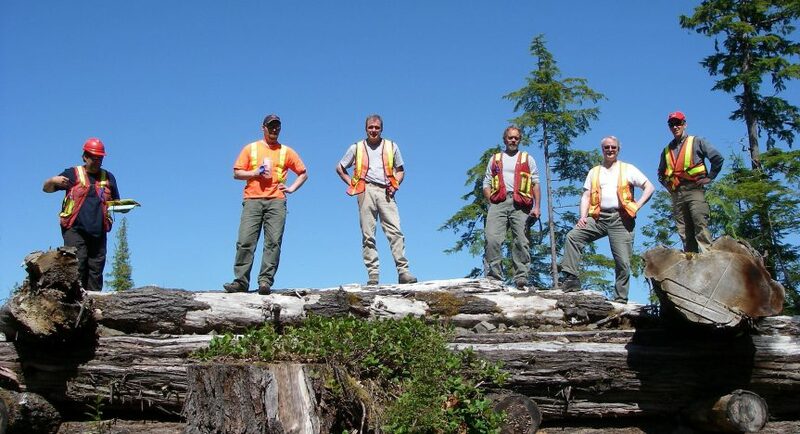 VICTORIA – The Forest Practices Board accepts the opinions of professional geoscientists that the risk of flooding or landslides resulting from logging activity at Duhamel Creek is low, according to a report released today. “In the board’s view, a local planning process that involves the provincial government and the regional district would be a good idea. At the very least, government should inform residents about how it is responding to the earlier reports that identified the high risks to homes on the fan,” added Ryan. The Duhamel fan is at the mouth of Duhamel Creek on the west arm of Kootenay Lake near Nelson and is made of alluvial deposits in the lake ― material that has washed out of the creek over time. A residential community has developed on the fan over the past 100 years. There have been landslides in the watershed in the past and the fan has experienced major flooding from high water flows in the creek over the years. The Forest Practices Board is B.C.’s independent watchdog for sound forest and range practices, reporting its findings and recommendations directly to the public and government. The board investigates public complaints about forest and range practices on public lands and appropriateness of government enforcement. It can also make recommendations for improvement to practices and legislation. The Forest Practices Board has a mandate to hold both government and industry publicly accountable for forestry practices.